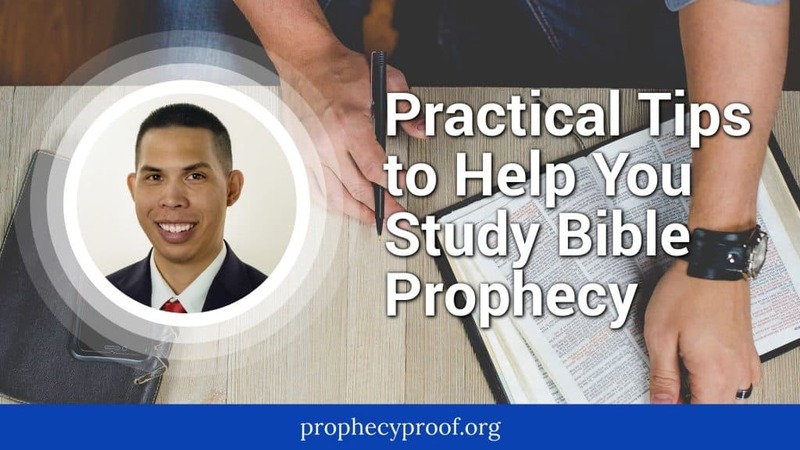 Do you need help as you try to learn about Bible prophecy? 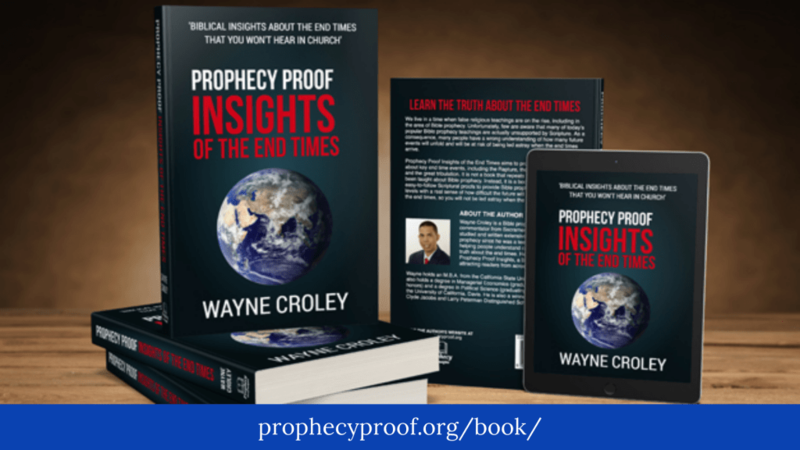 The articles on this page provide you with Bible prophecy study resources to aid your efforts. 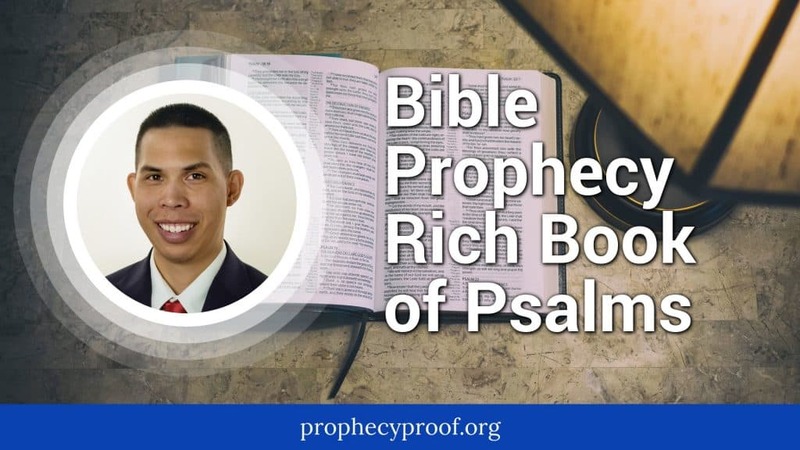 Few students of Bible prophecy realized that the Book of Psalms is one of the richest prophecy books in the Bible. I discuss this truth in this article. 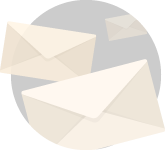 Author Mark Twain is credited for saying that “history does not repeat itself, but it does rhyme”. I don’t know if Twain actually said this or not, but the statement is pertinent to Bible prophecy as others and I have noticed that some future Bible prophecy events will parallel past Bible prophecy-related events in how they will be fulfilled. 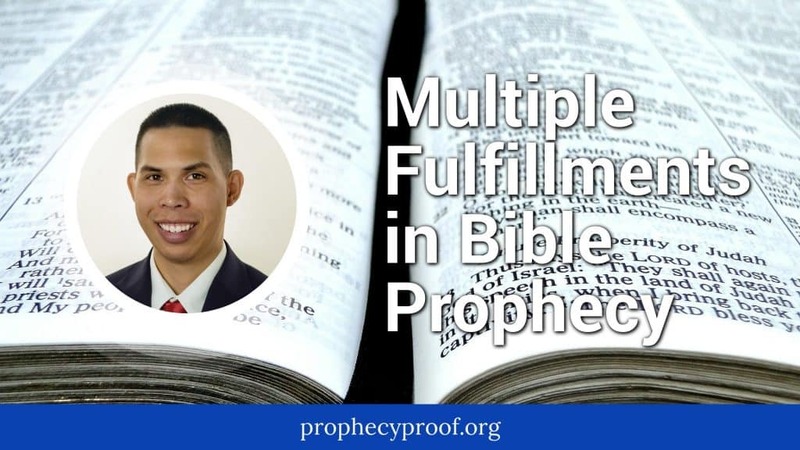 I discuss how some Bible Prophecy passages have multiple fulfillments in this article. 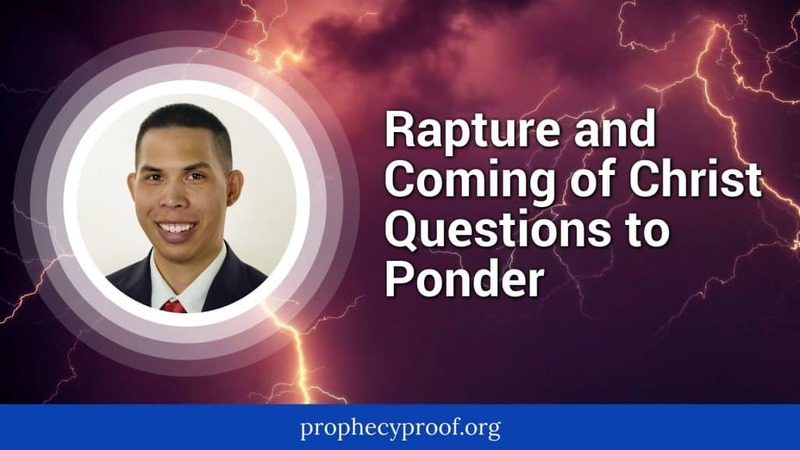 I’ve mentioned on numerous occasions that Bible prophecy is the ultimate puzzle with there being so many pieces that must be accounted for in order to gain a fuller understanding of what God has planned in the future. 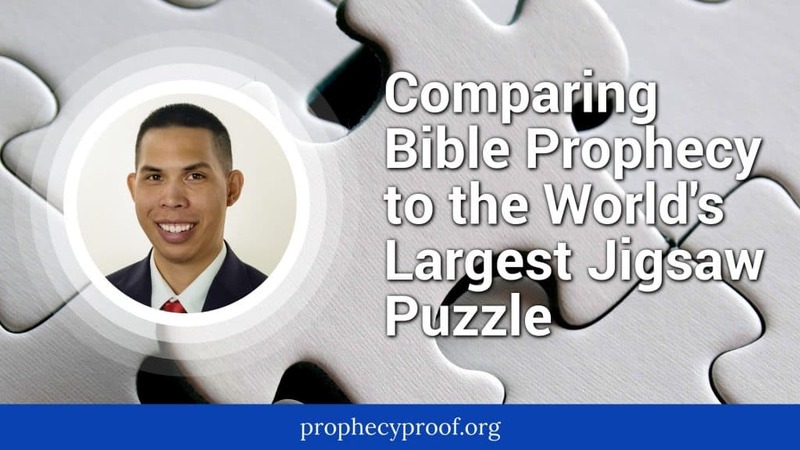 I compare the complexity of Bible Prophecy to the world’s largest jigsaw puzzle in this article. 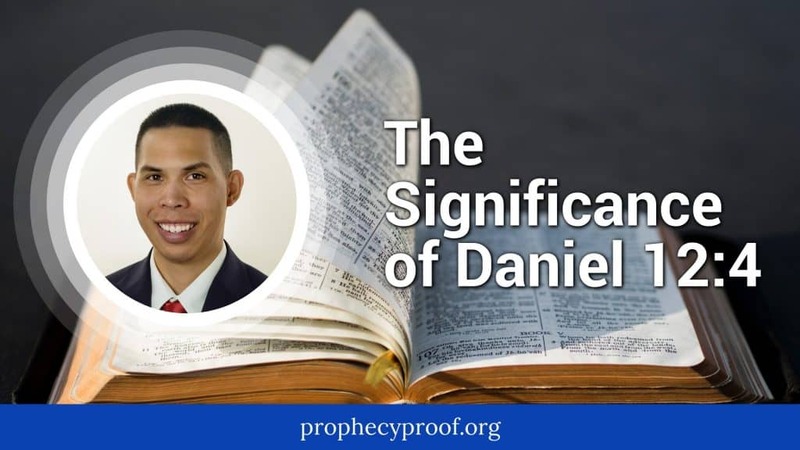 I’ve always been intrigued by Daniel 12:4 as a student of Bible prophecy. I share my view on what this verse means in this article. 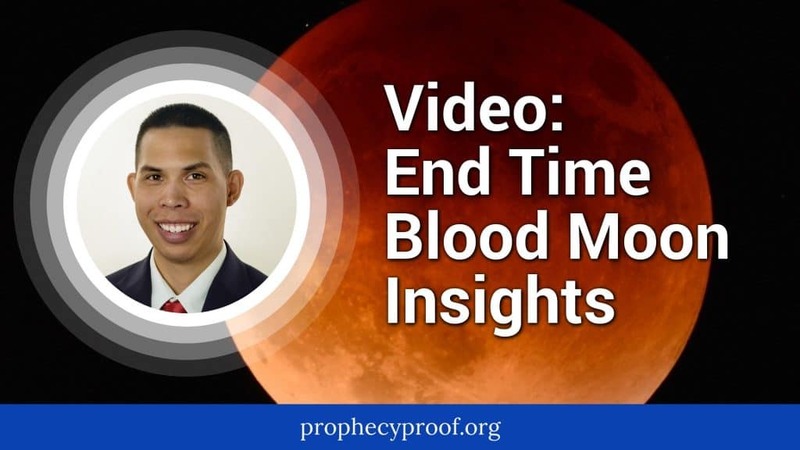 Some people who study Bible prophecy believe significant Bible prophecy events will take place in connection with the Jewish fall feasts. 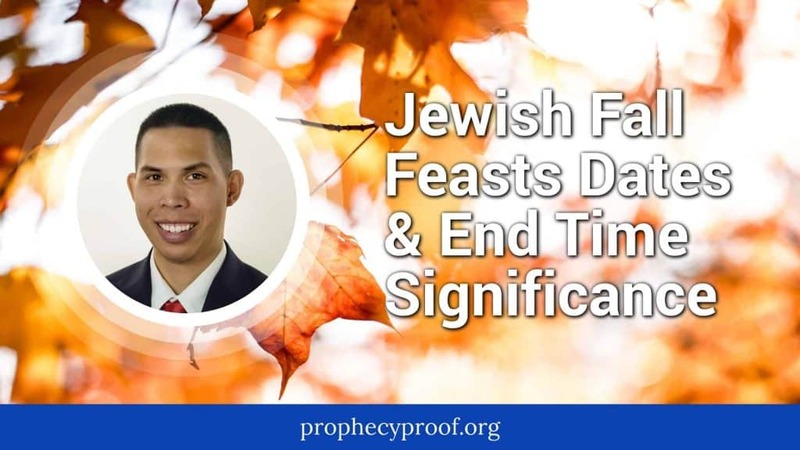 I provide information about the timing of the Jewish fall feasts of Rosh Hashanah, Yom Kippur, and Sukkoth over the next twenty years in this article.